Ariel in عملی حکمت :D. So cool :). 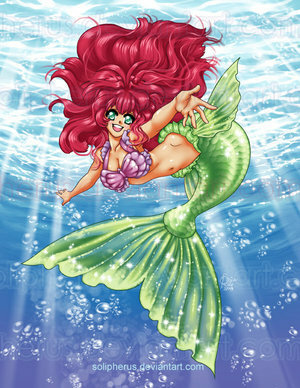 Wallpaper and background images in the Ariel club tagged: the little mermaid ariel anime. This Ariel fan art contains گلدستے, سے corsage, میں posy, nosegay, بکی, کورساج, گلدستہ, and نوسیگی. There might also be گلاب, rosiness, روسانیسس, ڈاؤن لوڈ ہونے والے, مزاحیہ کتاب, منگا, کارٹون, ہالی ووڈ, and کامک بُک.